Located in this quiet offshoot of Stanhope Gardens the accommodation provides a large reception room with dining area, a private balcony overlooking Stanhope Gardens (which access can be arranged for separately) and a modern fitted kitchen with granite work surface and double oven. 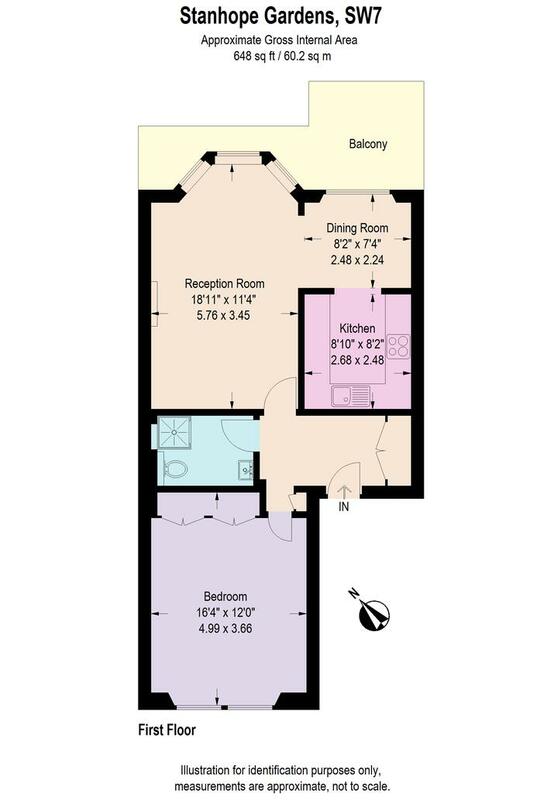 The property further benefits from a large double bedroom with fitted storage that is situated at the rear of the property as well as a modern shower room. 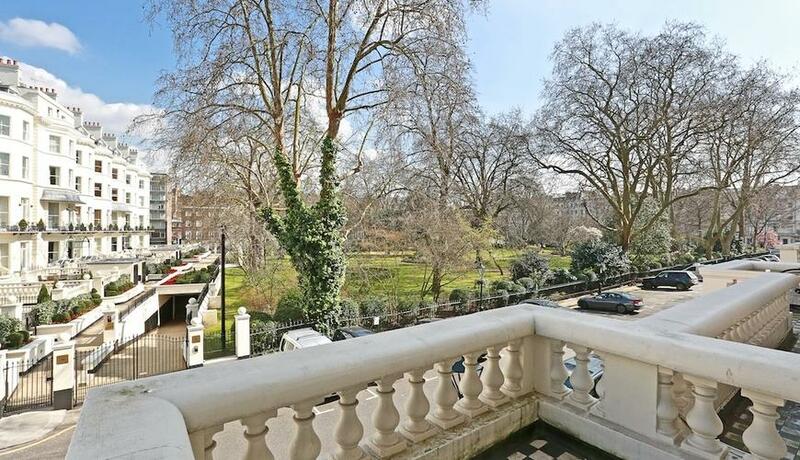 Stanhope Gardens is a popular Garden Square located between South Kensington & Gloucester Road within a short walk of a variety of shops, restaurants, cafés and amenities as well as the District, Circle and Piccadilly Lines.